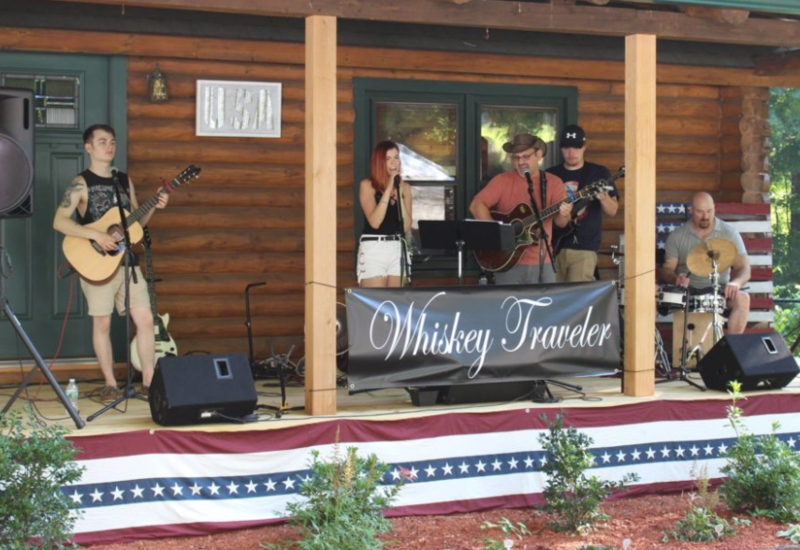 Whiskey Traveler is a country/ pop band from Westfield, MA, formed in 2015 by Bernie Dion, Matt Sullivan, Jessica Dion, Jonathan Dion, and Phil Asarese. The band has performed at 7b’s Bar & Grill, The Southwick Inn, private parties, and Westfield Farmers’ Market. They perform original music and covers. Come enjoy the music! 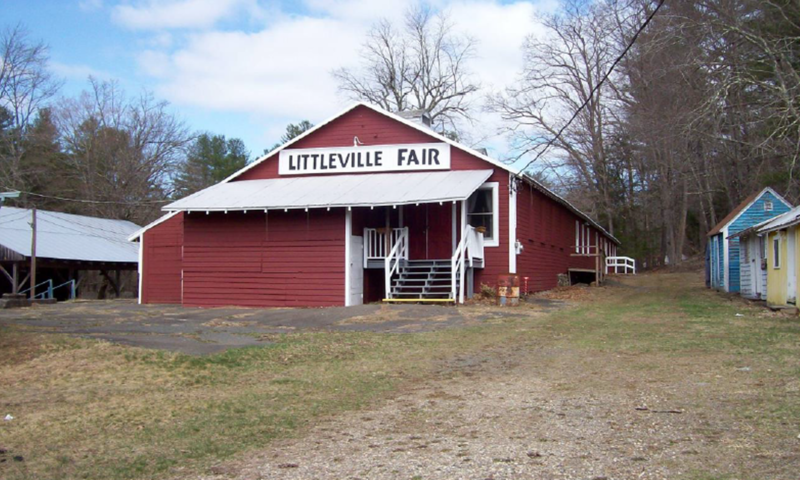 This performance is free with admission to the Littleville Fair.